Photographing Nightlife: Do Cameras Kill all the Fun? At the beginning of January, I was having a drink with a friend of mine. As it usually goes at this time of year, we asked each other about the New Year’s Eve and what we did that night. He started telling me about his fun night out, and at one point he said: “It was so good, that we don’t have any photos of the evening”. This made me think about tons of stuff, both as a photographer and as someone who likes going out. It mainly made me think about capturing the great moments of our nightlife, and of other super-fun moments of our lives. Today, there are plenty of paid nightlife photographers. Also, all of us capture nightlife moments with our cell phones. But – what kind of moments do we actually capture? Is it really fun we eternalize – or is it something else? Also, is it different now than it was when we used analog cameras? Does nowadays a lack of photos, instead plenty of them, mean we had a good time? Do you have what it takes to become the official White House photographer? The concept of official White House photographer was established in the 1960s and started with John. F. Kennedy. Since then, every president of the US, except Jimmy Carter, has had his official photographer. The latest video by DigitalRev shows a brief history of presidents and their official photographers. We’ve been surrounded lately by the news about the elections and inauguration of the new US president. But this video focuses on what we’re all interested in here: photography. It also refers to some features the White House photographer needs to have, which is particularly interesting. 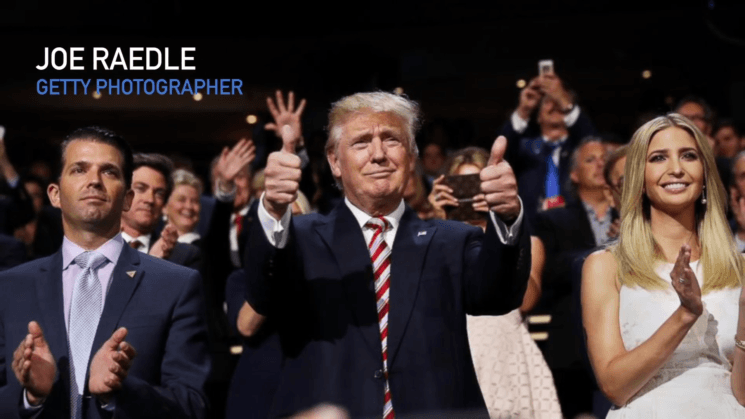 So, how is the official presidential photographer chosen? When a country or region is associated with war and conflicts, it’s difficult to change the public opinion. But a young photographer Magomed Shapiev is fighting a different battle from those fought in his homeland. he comes from the Dagestan region in Russia. This part of the country has been a scene of outbreaks and conflicts since the 1990s. 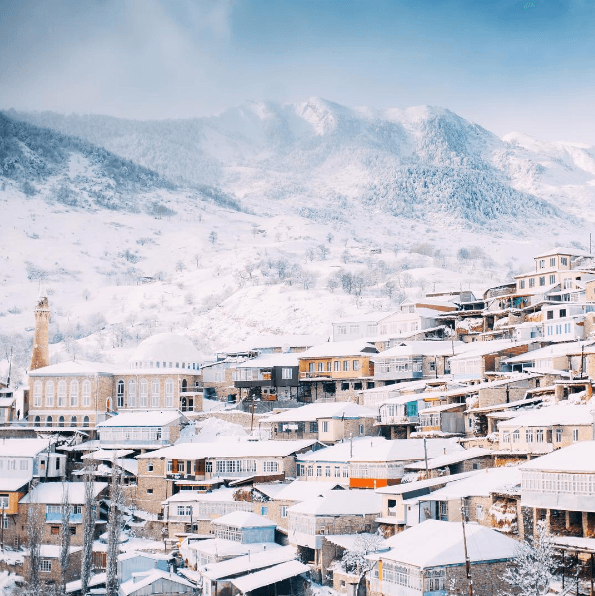 But thanks to Magomed’s amazing photos, he is emphasizing the stunning beauty of this region rather than its political situation. Researchers at Virginia Tech test are hoping to enable drones to fly over people in the future. Therefore, they are testing the consequences of collision between a drone and a human. Okay, not a real human, but a crash test dummy. They are working on developing methods to evaluate the risk a small drone poses to anyone on the ground. And thanks to this research, the application of drones may be extended in the future. And they may be allowed to fly over people, too. When digital cameras became widely available, many photographers have switched from analog to digital shooting. Now we’re deep into the digital era, but it seems that analog photography is gaining momentum again. If you started your career as a digital photographer, and now you want to try shooting analog, you will find some precious advice in this video from Chris Gampat. How many old photos do you have in your family archives that seem to be damaged beyond repair? Ukrainian photo retoucher magician Tetyana Dyachenko would be able to restore them. She specializes in photo retouching and uses this skill to restore old photos. Thanks to her Photoshop skills and eye for detail, she gives new life to even the most damaged photos. Do you prefer natural light over studio light? Peter McKinnon does, and in his latest tutorial, he shows a simple way to make your own “natural light” when you don’t have enough of the real one. And not only is it simple, but you can make this setup for about $80, maybe even less. 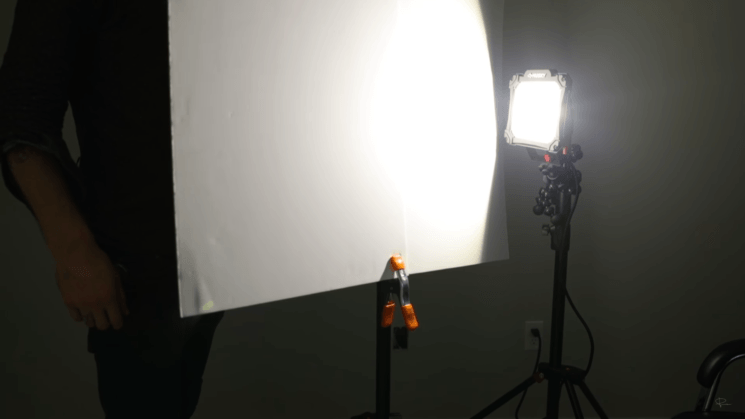 If you shoot and/or live in a place with little natural light, this setup is a lifesaver. When creating studio portraits, it’s good to make the subject stand out from the background. Most photographers know this, but many still make the mistake and don’t backlight their models properly (or at all). In this short video, photographer Manny Ortiz will show you three easy ways to backlight your model and make it separate from the background using speedlights. Everyone has those days when it would be better if they just stayed in bed. Photographers also have them, and often things simply don’t go as you’ve planned. Thomas Heaton shows what it looks like when a landscape photographer has a bad day. And no matter what kind of photography you do, you’ve probably had a day like this, too. DJI is terminating the production of Phantom 4 only ten months after its release. They recently sent their dealers a message, notifying them about the updates on DJI products. 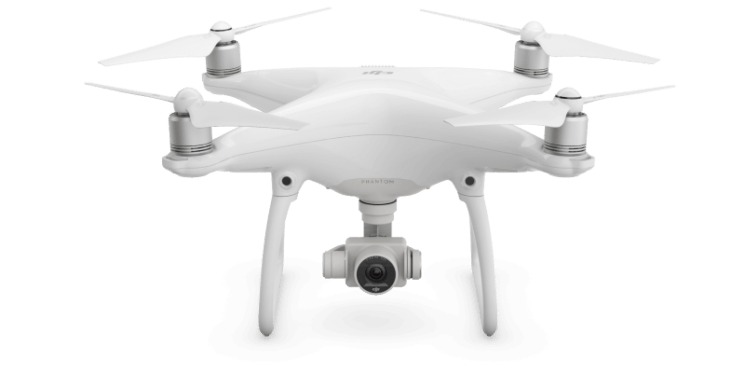 And after releasing Phantom 4 in March 2016, in January 2017 it’s already time to say goodbye to it.